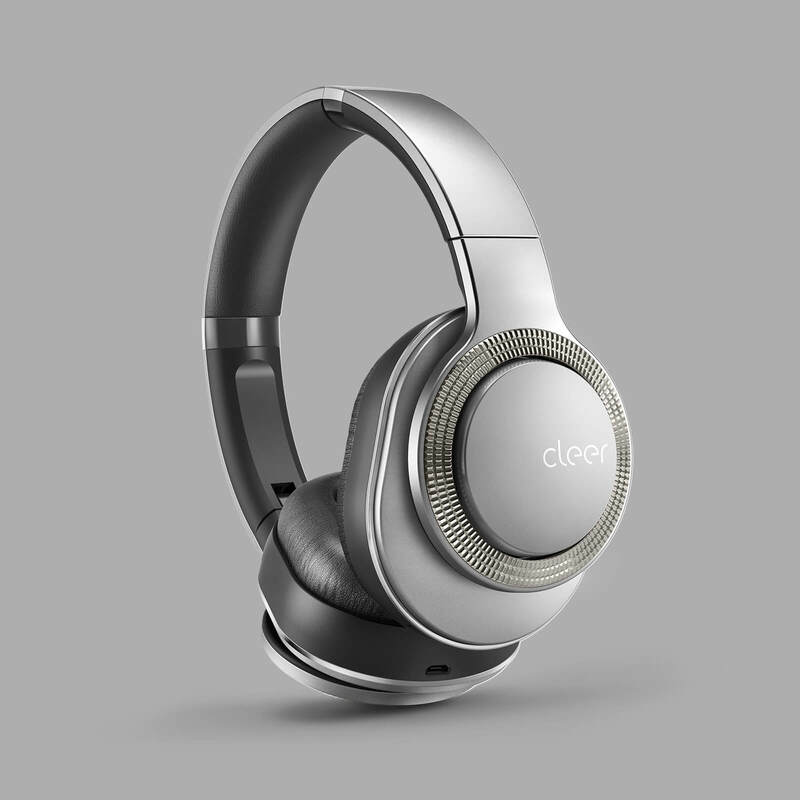 Designed with comfort in mind, the FLOW offers exceptional versatility. 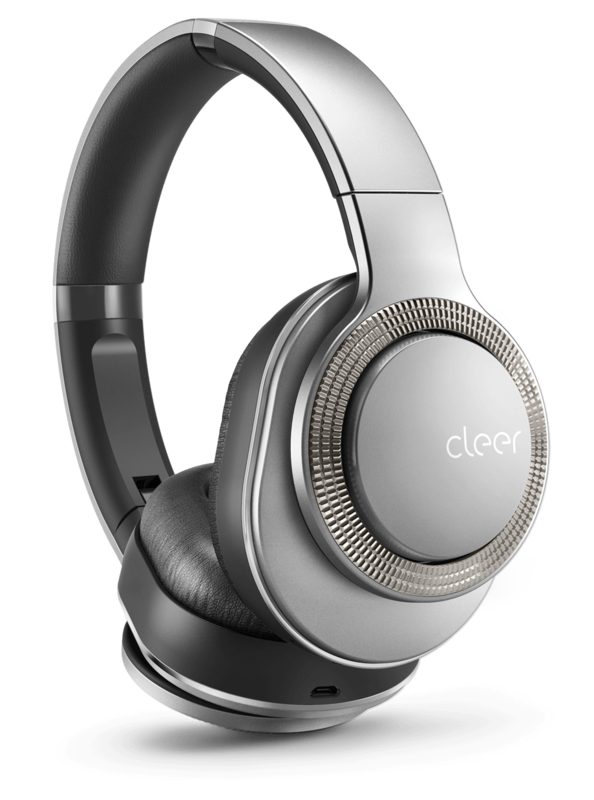 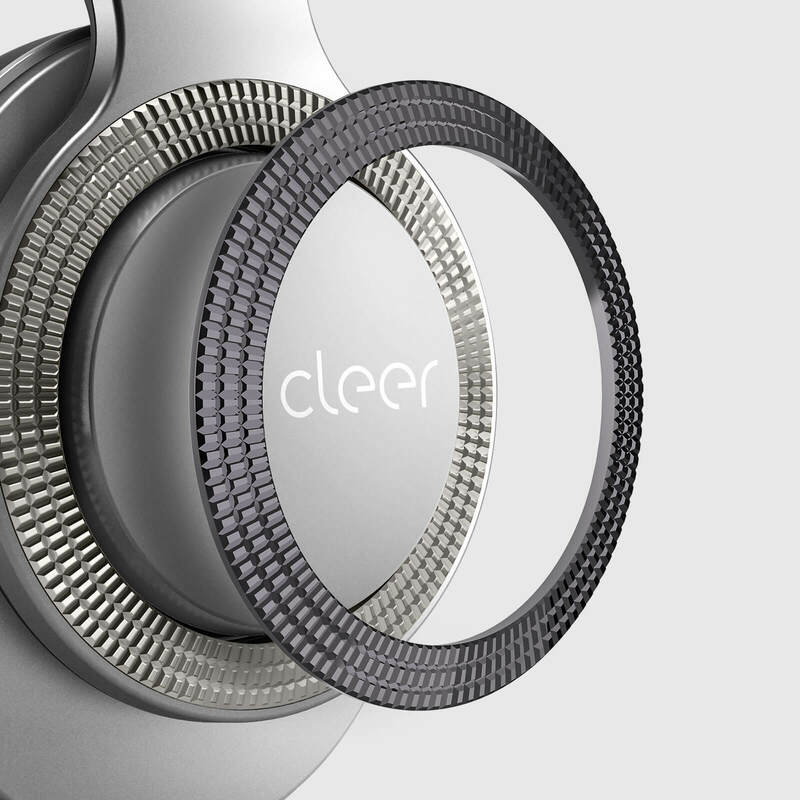 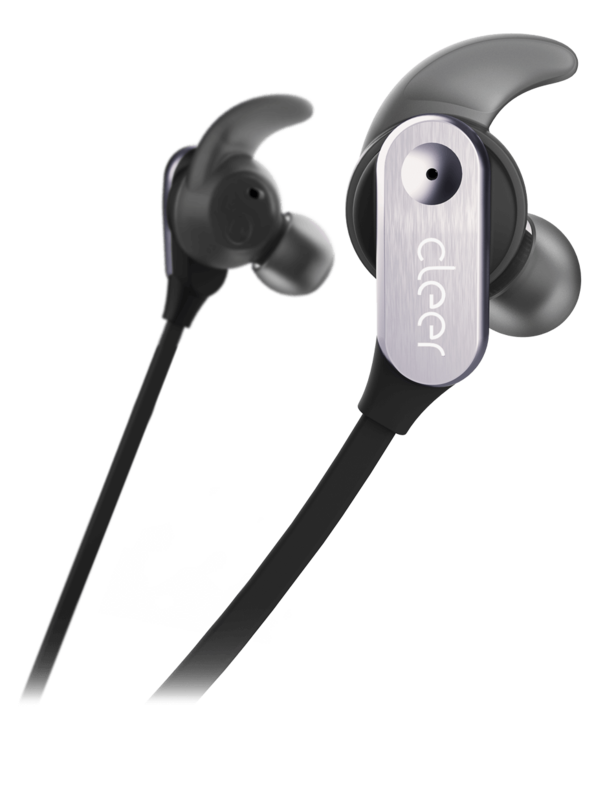 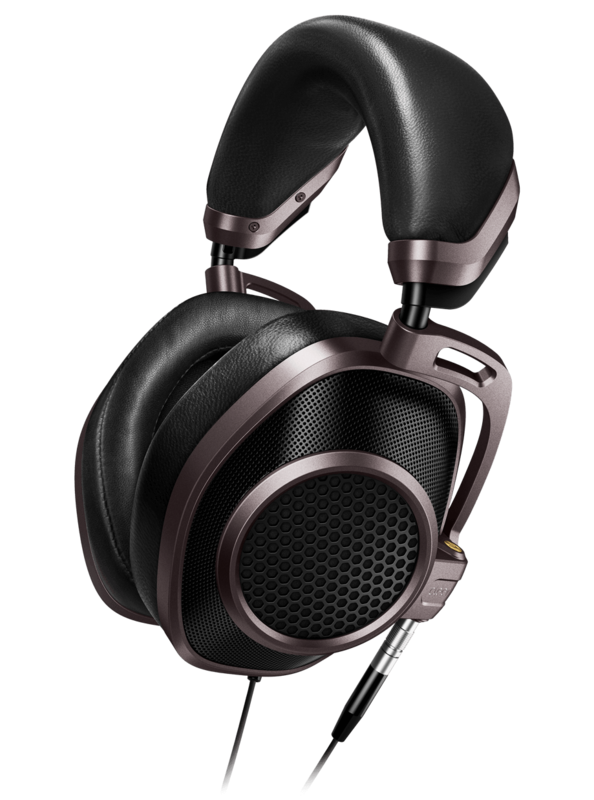 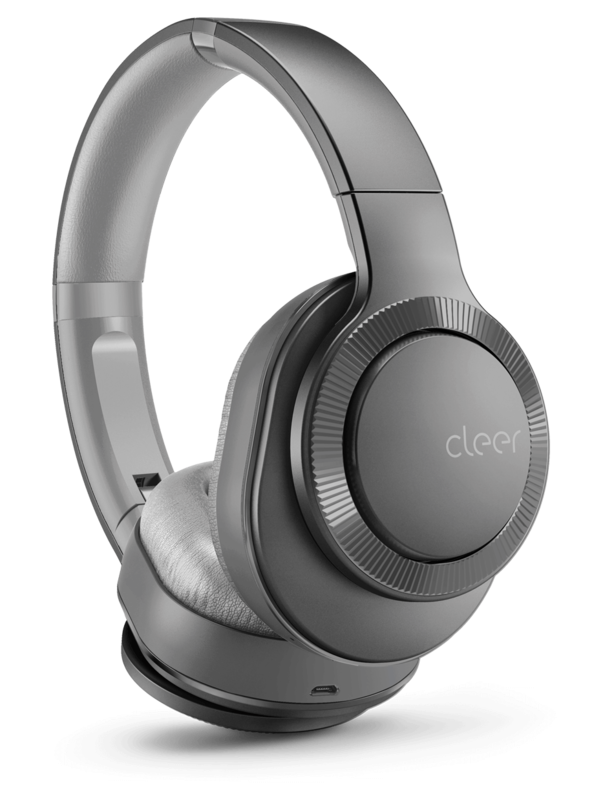 With a design uniquely made for all-day audio enjoyment and hybrid noise canceling technology optimized to reduce ambient noise, the FLOW is the perfect choice for those who aren't willing to compromise. 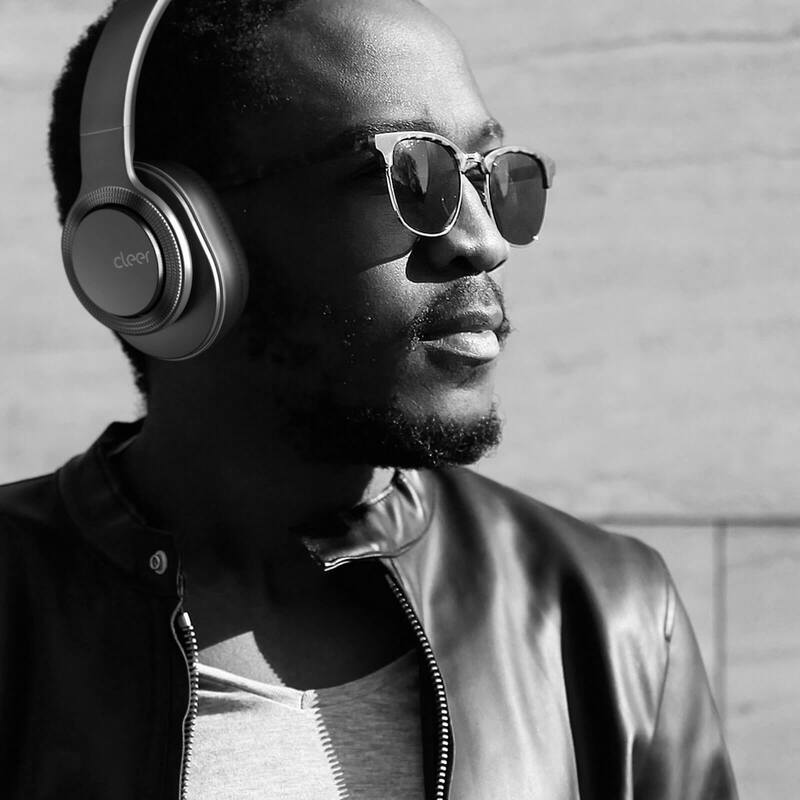 Combining powerful performance with long-term comfort and intuitive control, the FLOW is the perfect choice for exceptional listening no matter where life may take you. 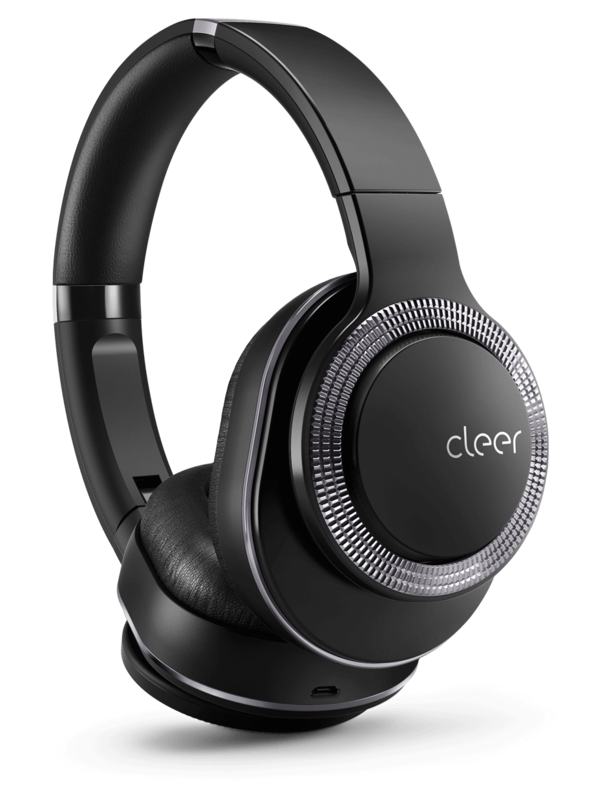 Enjoy high-quality Bluetooth audio streaming and simplified connectivity with Near Field Communications (NFC) technology. 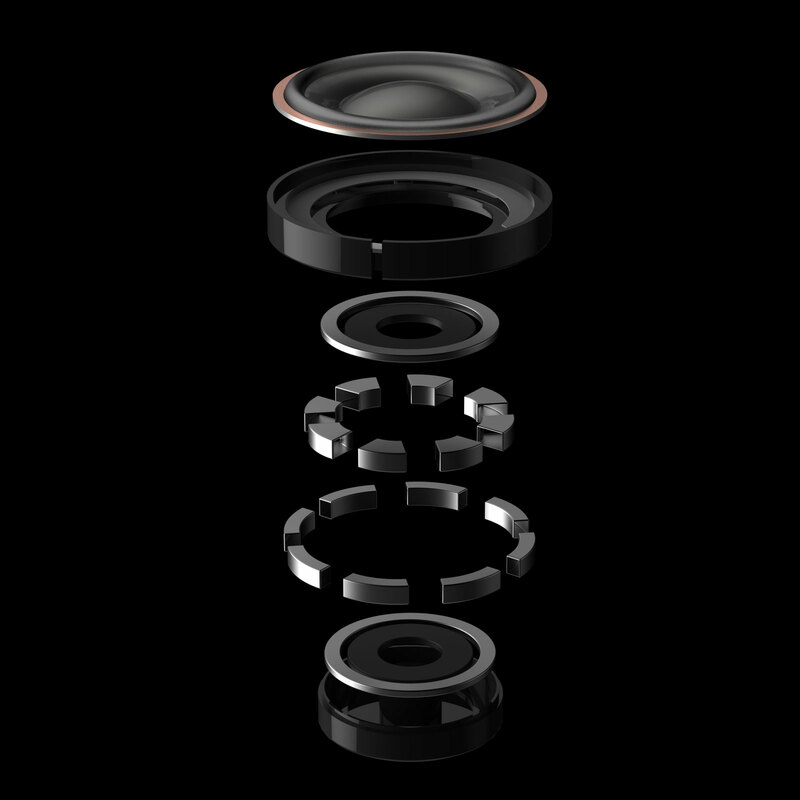 High-sensitivity, 40mm, ironless driver units efficiently deliver linear, wideband frequency response for bold and articulate high-resolution sound.